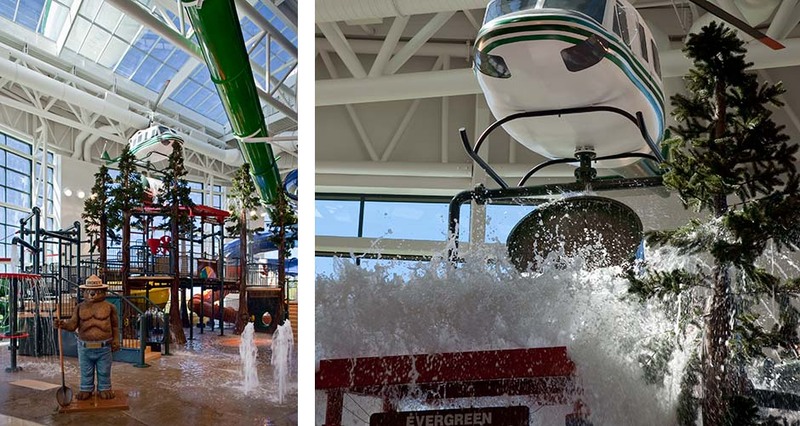 This innovative, one-of-a-kind indoor water park is the latest addition to the Evergreen Aviation and Space Museum complex, a regional recreational and educational destination. 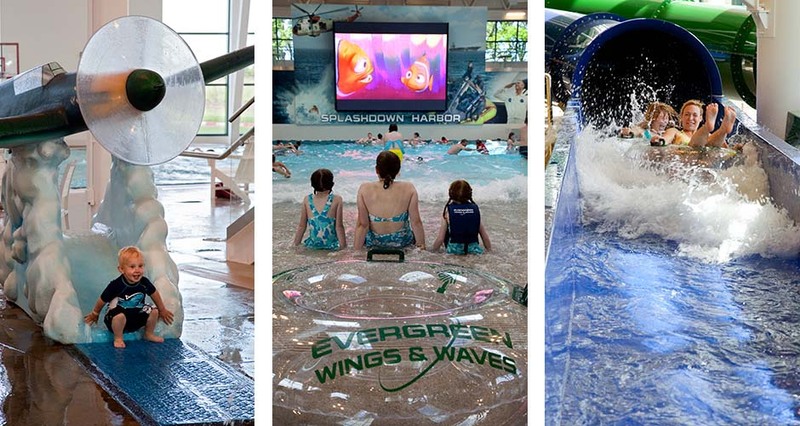 The 70,000 SF water park features pools, waterslides, a wave pool, and interactive exhibits to teach visitors about relevant science concepts, such as velocity and buoyancy. 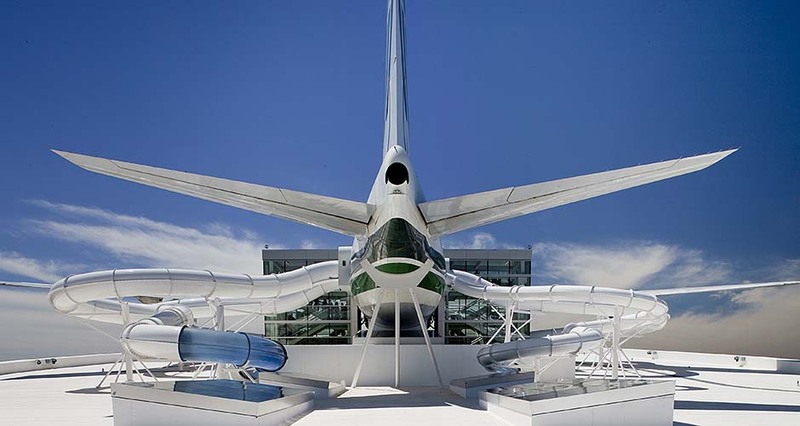 The facility’s centerpiece is a Boeing 747 airliner mounted above the water park roof that serves as the starting point for the four waterslides. 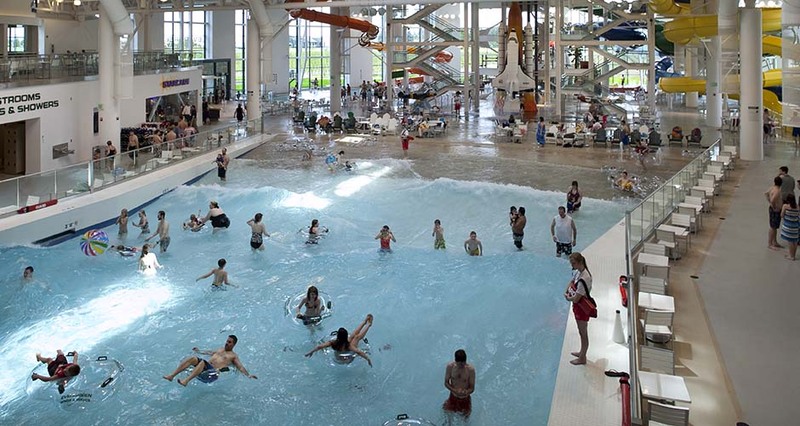 The project demanded an integrated approach spanning architecture, engineering, aquatic facilities design, and safety consulting. 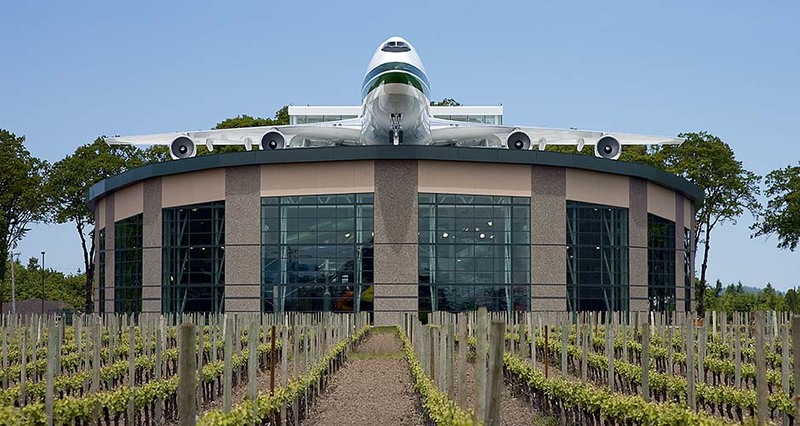 Mackenzie served as lead design consultant for this design-build project. 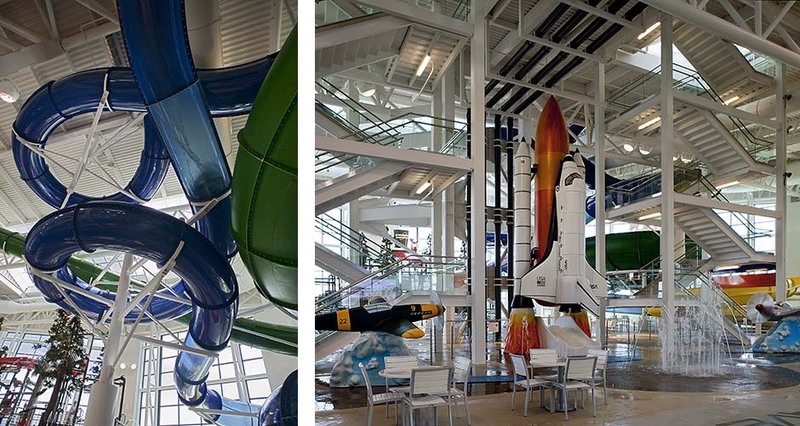 Other team members included Hoffman Construction, Glumac, and Counsilman-Hunsaker. 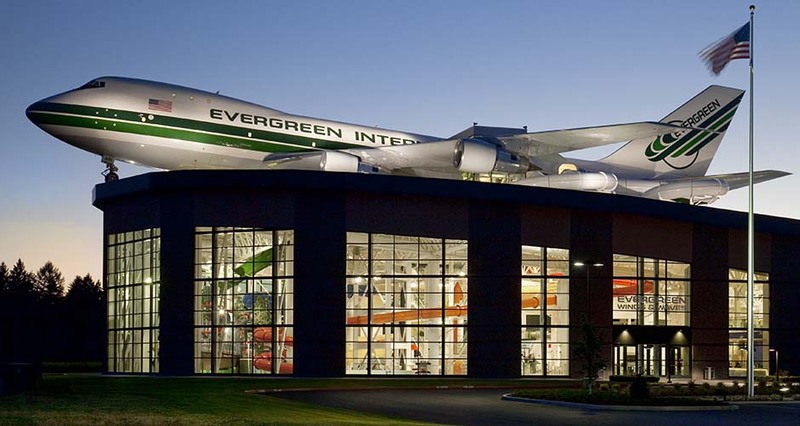 Each individual design and engineering decision served the overarching objective of furthering Evergreen’s mission of encouraging student discovery and exploration. 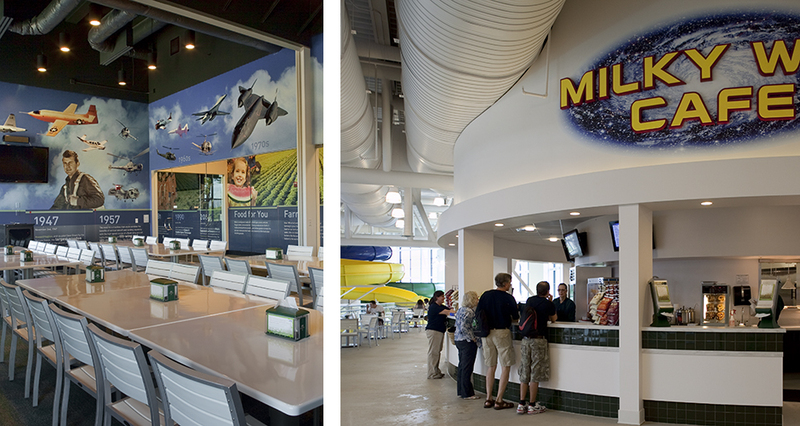 The completed water park features aviation, space exploration, agriculture, forestry, hydrology and velocity exhibits. 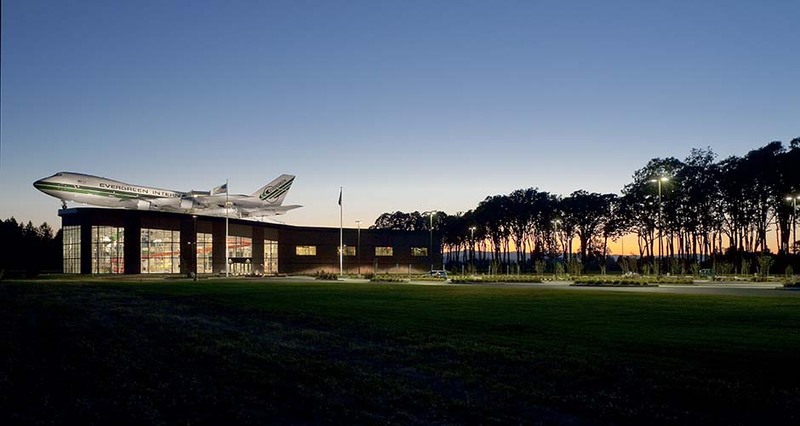 A 30-acre Urban Growth Boundary expansion preceded the design, and substantial transportation improvements were included as part of the overall construction package.